Your data tells you a lot of information about your audience. When your data is well organized and analyzed, it can tell you the specific search path that people are taking to get to your website, down to the specific keywords that people are using to find you. Keywords are the connector – the key to the relationship between you and your audience. The starting point to optimizing your mobile search strategy is to understand what keywords are relevant to your organization, and learning how to use them to your advantage. For example – you decide on your long-tail keyword, let’s say it’s “Silly SEO Stories”. If your audience is often searching for “Silly SEO Stories” but there aren’t a lot of other companies using that keyword, you’re golden. If you chose the keyword because it has a low ranking and it’s cheaper to use paid-search tactics on it, but nobody is searching for it – then what’s the point? Are you using keywords in your promotional efforts? If you are not, you probably missed the micro-moment – the moment you had to show the customer who/what your brand is. The keywords that are used to direct consumers to your website are the words you need to use in your promotional efforts. Your promotional efforts are not limited to your ads. These keywords are what you should use in all of your content i.e. your social media posts, your website, your blog, and so forth. Want-to-know: A family is searching to find the best vacation spot in the U.S.
Getting on page one of the organic search results page is fantastic, but are you making the consumer’s search process easy? To ensure that you are making their search process stress-free, there a few things you can ask yourself. • Does my ad content help consumers in their moment of need? • Does my site content help my consumers in their moment of need? • Is my site mobile-friendly? • Does my app function well? Looking at your analytics is one way to find out if the answers to these questions are “yes”. Sometimes your analytics cannot tell you something a human who interacts with your content can. Other than utilizing keywords for SEO, you can invest in search engine marketing (SEM). SEM involves bidding on keywords so your website appears in the paid search results. This allows your website to appear on the first page when people search terms that are relevant to your business. In other words, SEM is like pay-per-click management that increases brand awareness and increases website traffic. Once you implement your SEM campaign it is time to sit back and admire your mobile-centric search strategy. NJ Advance Media has the know-how and the solutions to capture your potential customer’s attention at every step of their buyer’s journey, no matter what they “want to” do. 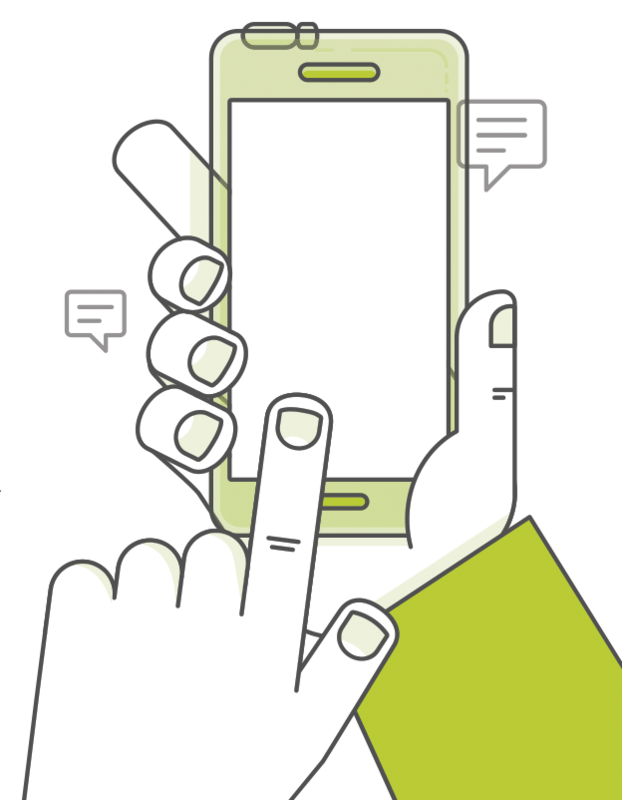 Contact us to talk strategy and gain more insights into the world of mobile search. © 2018 Advance Local Media LLC. All rights reserved (About Us). The material on this site may not be reproduced, distributed, transmitted, cached or otherwise used, except with the prior written permission of Advance Local. For subscription, delivery and letters to the editor, please click here to visit our newspaper inquiries contact center. To contact the NJ Advance Media newsroom including NJ.com technical support, news tips, high school sports issues and general inquiries, please click here.